How novel! 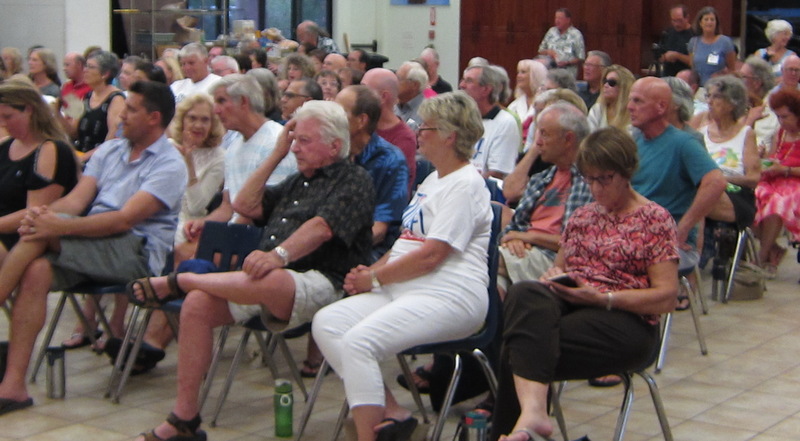 A government public hearing of huge concern for South Maui being held in the EVENING in KIHEI! UPDATE Completely Revised County Council Committee Structure Approved for 2019.